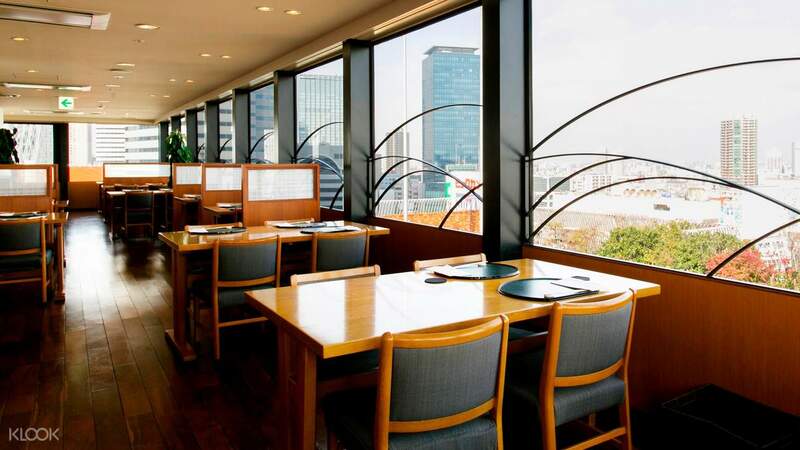 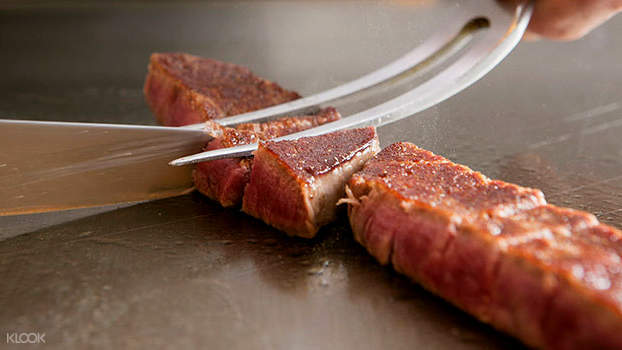 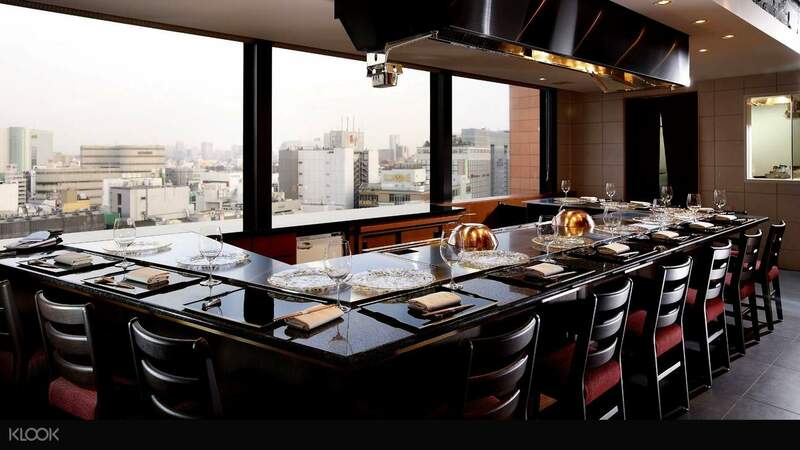 Located in the famous Shinjuku, customers can get the authentic Japanese experience at this restaurant! 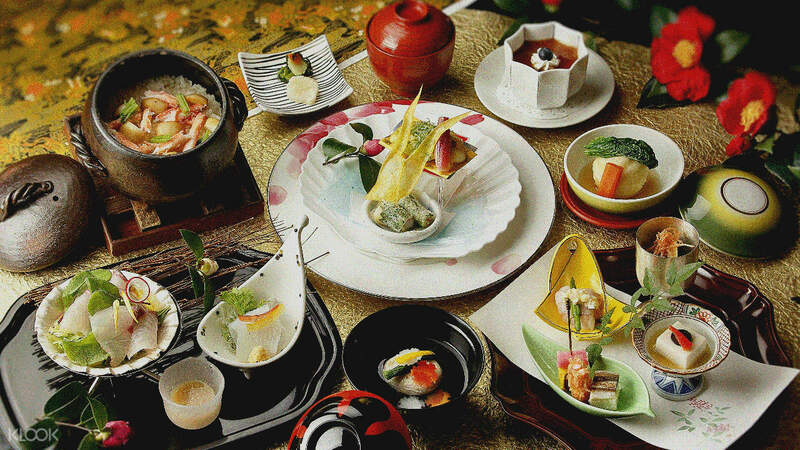 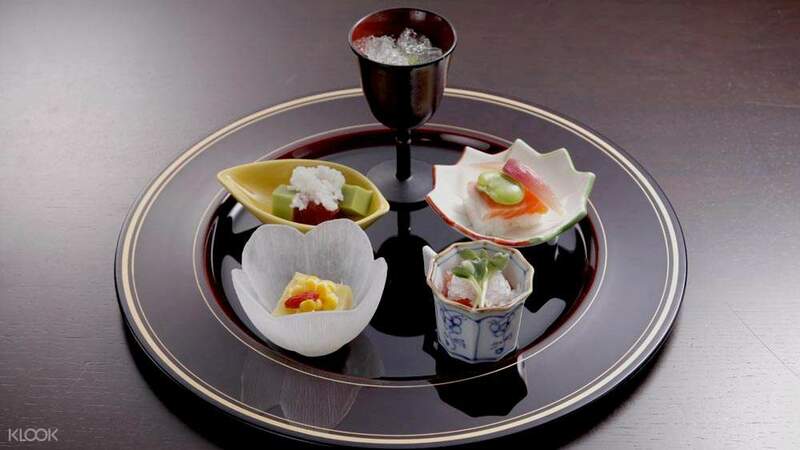 Klook exclusive: Try one of the delicious kaiseki sets for a great price! 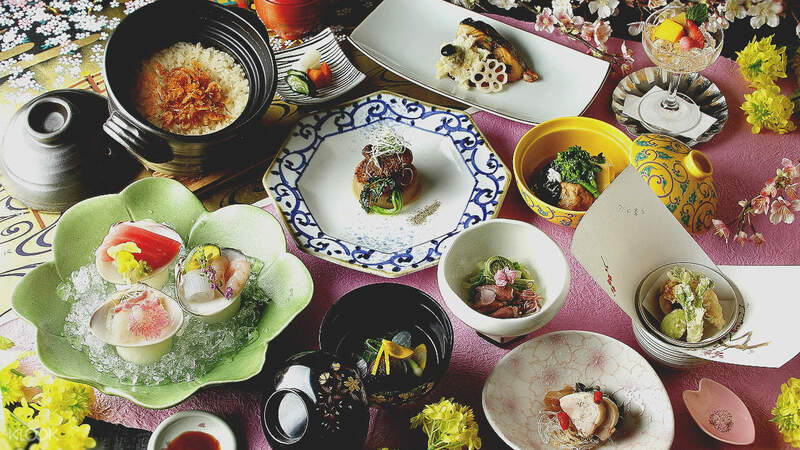 Book with Klook now to dine in NADAMAN Hinkan for authentic Japanese cuisine!